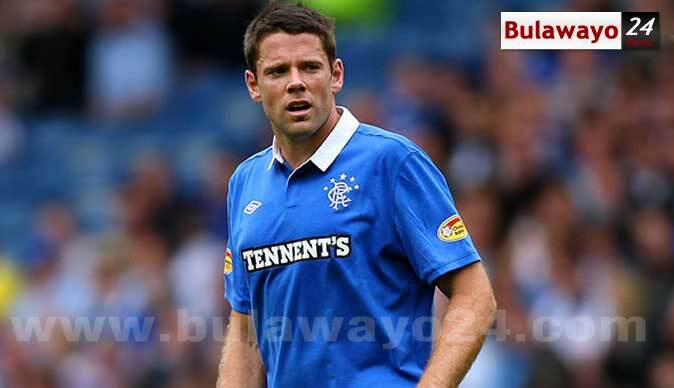 Rangers have confirmed that striker James Beattie has left the club to join Blackpool on loan until the end of the season. The striker only joined the Ibrox club in August but he has struggled to make an impact for Walter Smith's side, only making seven appearances, and he has been given the chance to restart his career at Blackpool. Beattie has previously played for Blackburn, Southampton, Everton and more recently Stoke City in the Premier League and Ian Holloway will be hoping the striker can use his experience to continue the Tangerine's excellent first half of the season.